We build strong relationships with primary and high schools to develop strong skills from kindergarten to year 12. 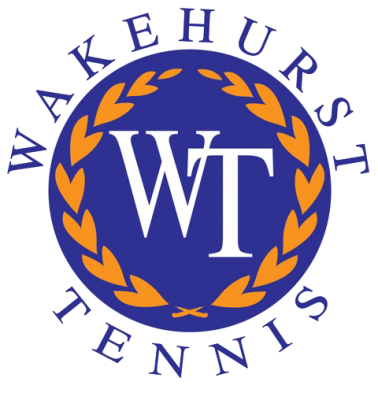 We have extensive links to local schools for several reasons – to engender confidence, improve fitness and develop a love of the game of tennis for all students. We work with schools either at our centre or within their grounds to provide varied training groups applicable to the goals, experience and needs of the individuals. As a community sporting facility, we aim to assist schools in providing a caring and highly professional programme together with increasing participation levels and the profile of the game within each school.